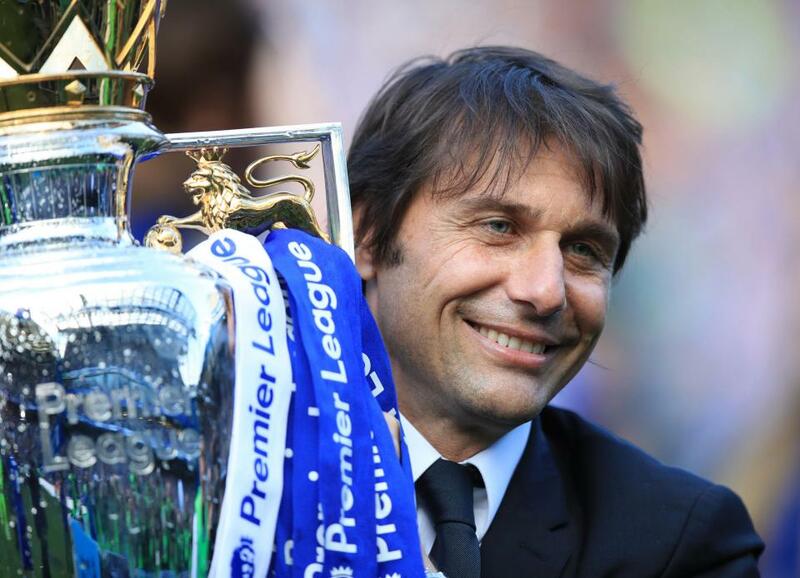 Antonio Conte has urged Chelsea to be “very cold” when analyzing their season that ended with a FA Cup final loss at the hands of Arsenal on Saturday. 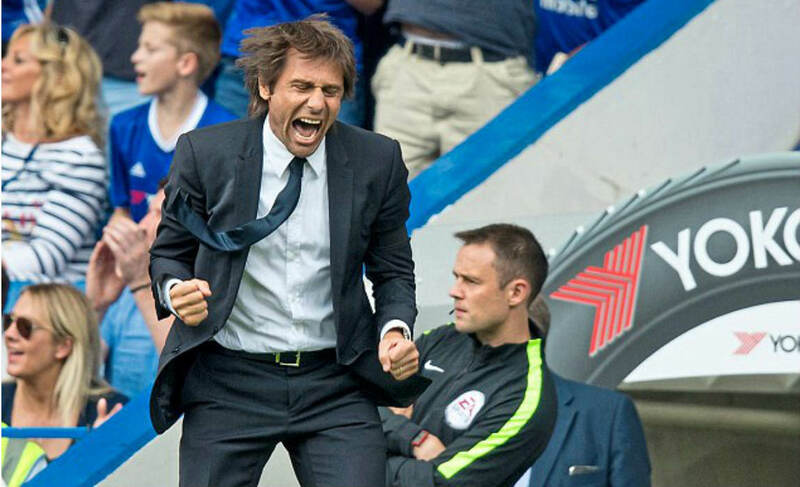 The Blues boss has guided the Stamford Bridge outfit to Premier League title in his debut season in England. 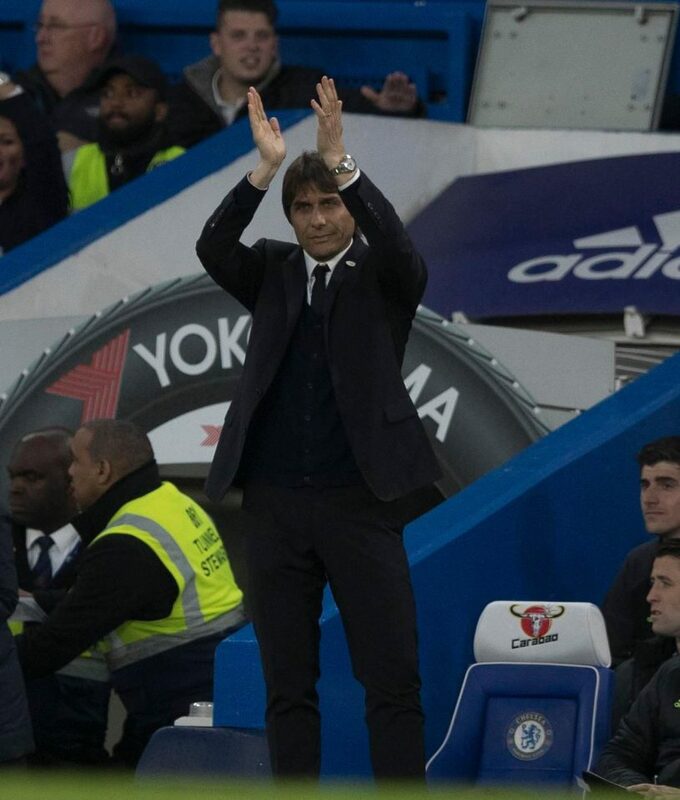 Chelsea were poor in the first-half with the Gunners dominating the play, but Conte’s men were back with a bang in the second half as they pushed back but to no avail. 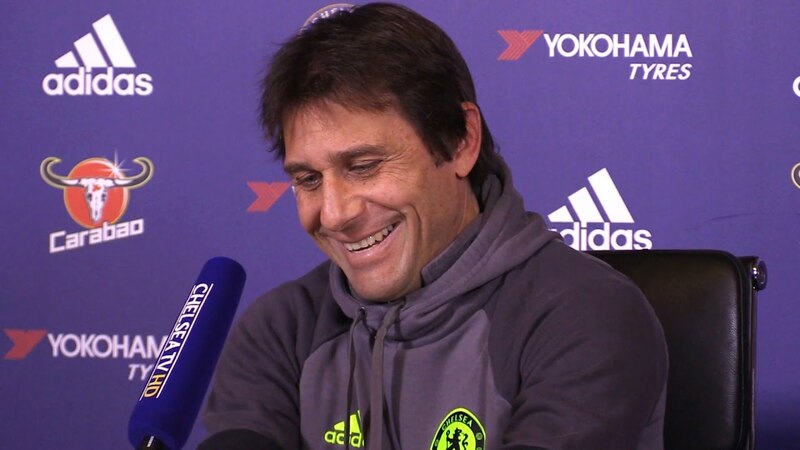 However, Conte was quick to defend his team – although admitting that reinforcements were needed in the summer. “I think that now the most important thing is to give a correct evaluation of our season,” he said. “For me, this season was incredible for us. Every single player performed at 120, 130 per cent in every single game. We didn’t have injuries. 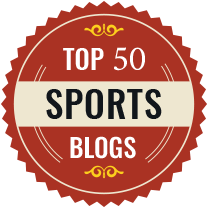 “Next season, for sure, we must pay great attention to understand that we have to improve. We have to improve in numbers in the squad and in quality. 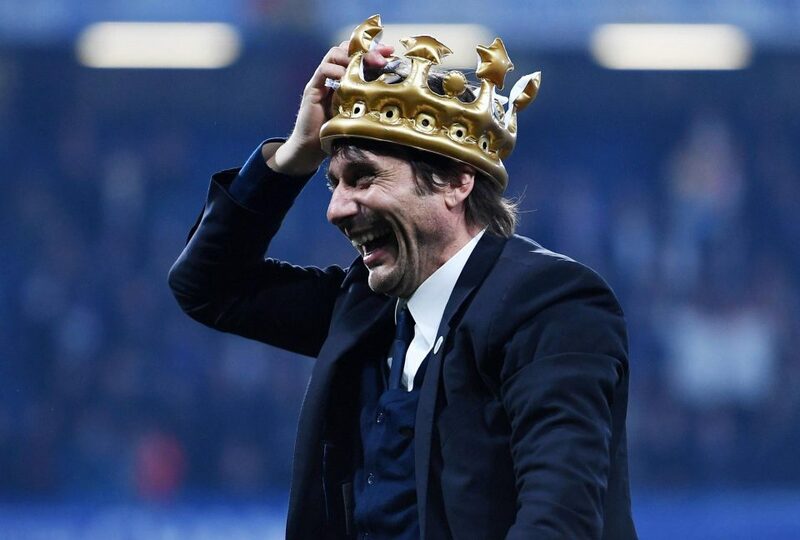 When questioned if the loss would hamper Chelsea’s title defence – the Italian said that he is confident, given how the circumstances were when he took over a year ago. 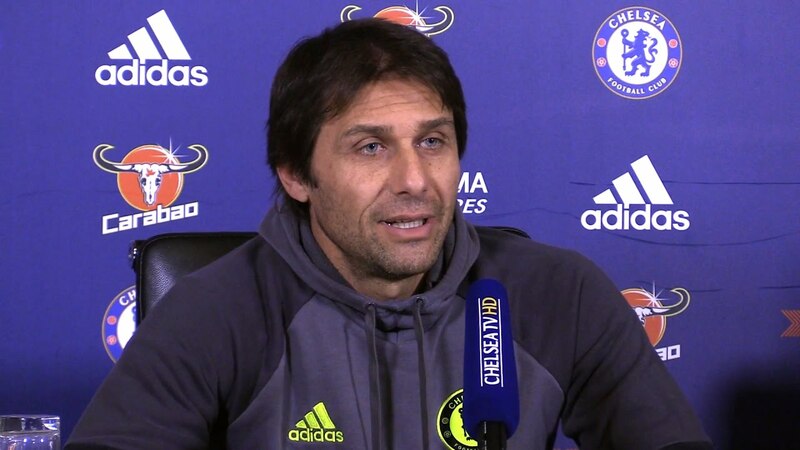 “If I have to be worried because in the mind of my players remains this defeat, I think when we stated the season after a 10th place [in 2015-16]…. I think that my players were distracted,” he added.